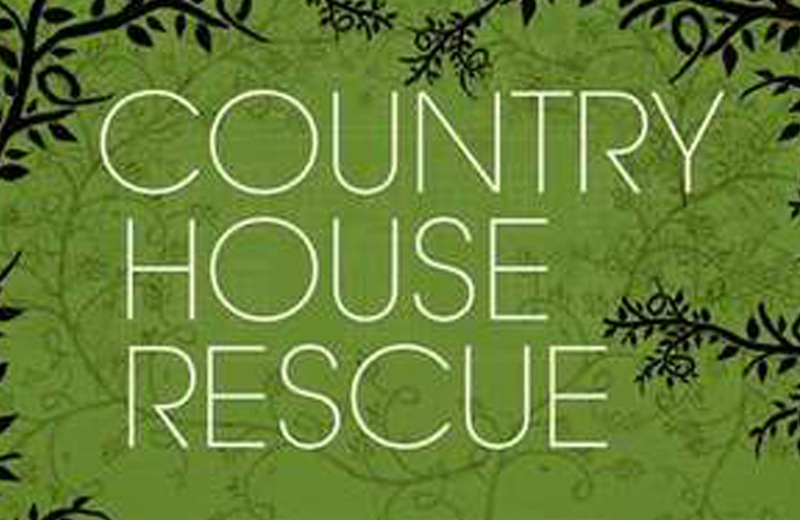 It was an exciting moment in the middle of an already lively client meeting when the producer of Country House Rescue called to confirm Craufurdland Castle would be featuring in the next series of the top Channel 4 show. Cameras have already started rolling at the Craufurdland Estate near Fenwick as they prepare to officially launch into the Ayrshire tourist market. Ocean has been guiding Craufurdland every step of the way, creating their brand, carrying out extensive market research and developing strategic marketing plans for their fishing, mountain biking and tourism products. Next up we’ll be copywriting and designing all of Craufurdland’s marketing resources and website.